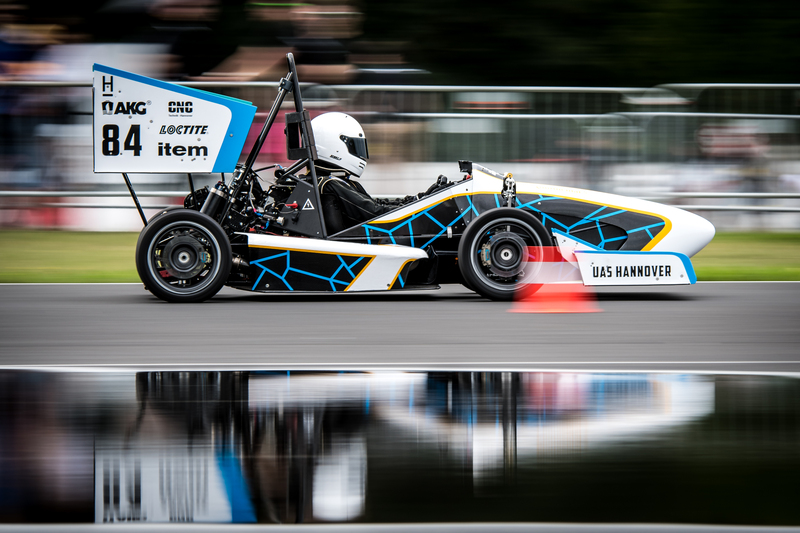 Representing two universities, UAS and the TU Kaiserslautern, KaRat team has been with FSN since its very beginning. 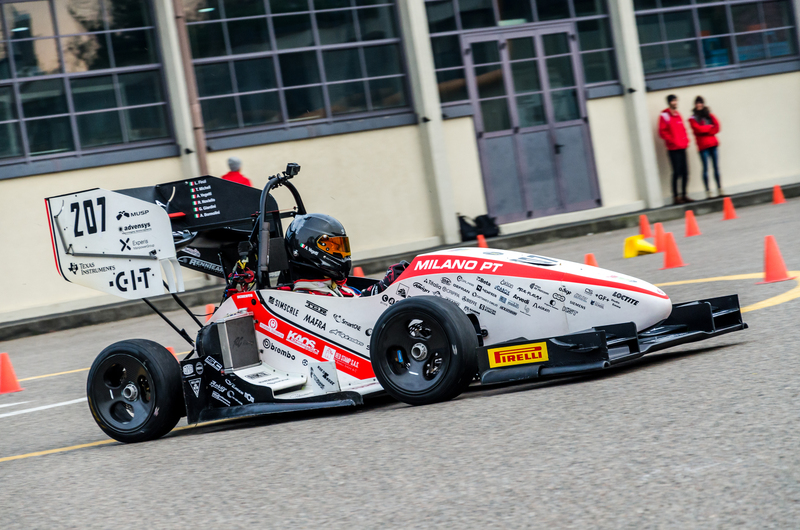 The team is maintaining the tradition and competing at TT Circuit again for this season. Our club exists since February 2007. The KaRaT team for the 2019 season is made up of nearly 50 students from a wide range of disciplines from the UAS and the Technical University of Kaiserslautern. 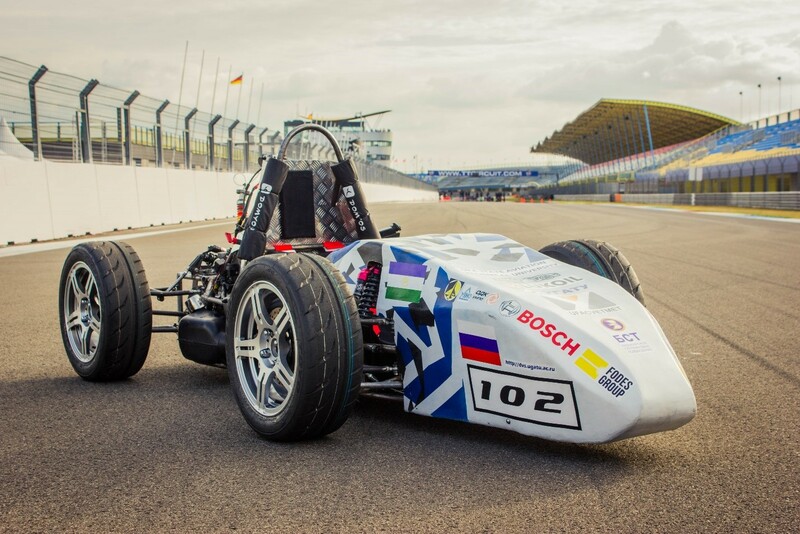 Our first four cars were powered by combustion engines until we switched to electric formula cars in 2012. 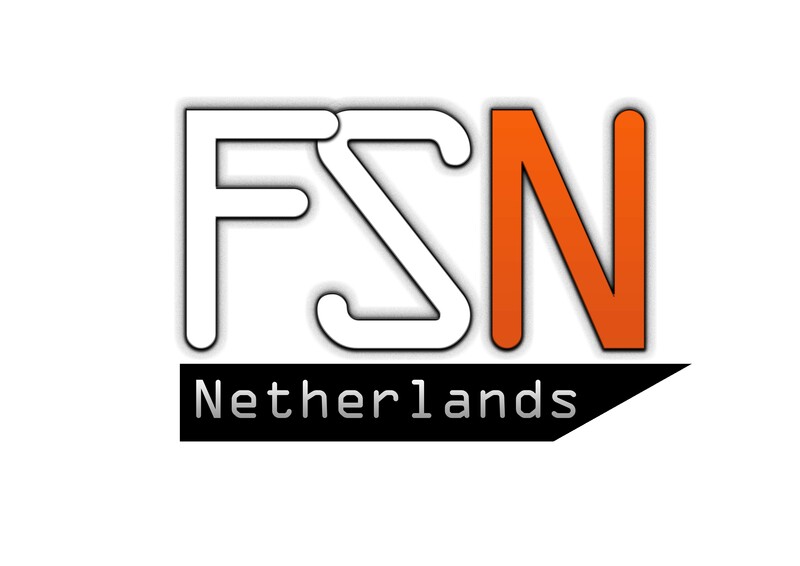 FS Netherlands is especially exciting because it´s the first event of the year. We get to explore the potential of our car and we experience where to improve for rest of the season. We are competing in FSN since 2017 where we finished 4th. Therefore we have some nice memories of the TT Circuit. We are not only representing one university but two. 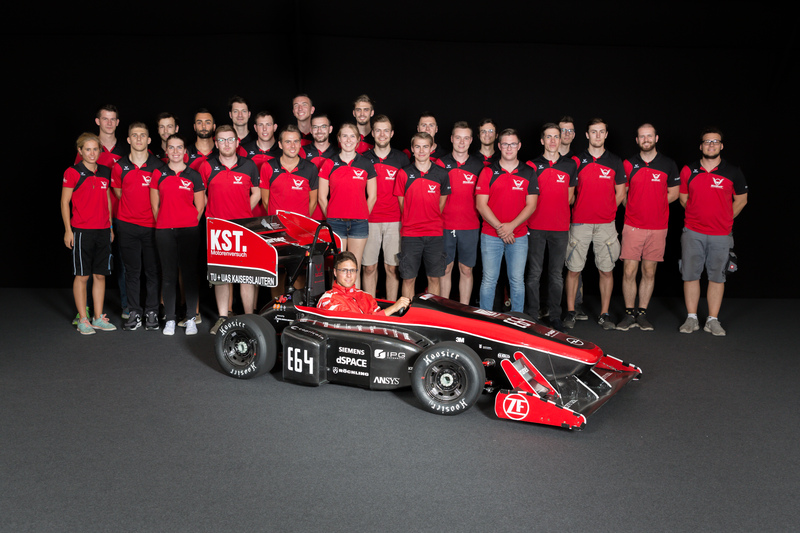 The UAS and the TU Kaiserslautern. Our goal for FSN is to participate in and finish all dynamic events. When we achieve this, the goals for the following months are clear. 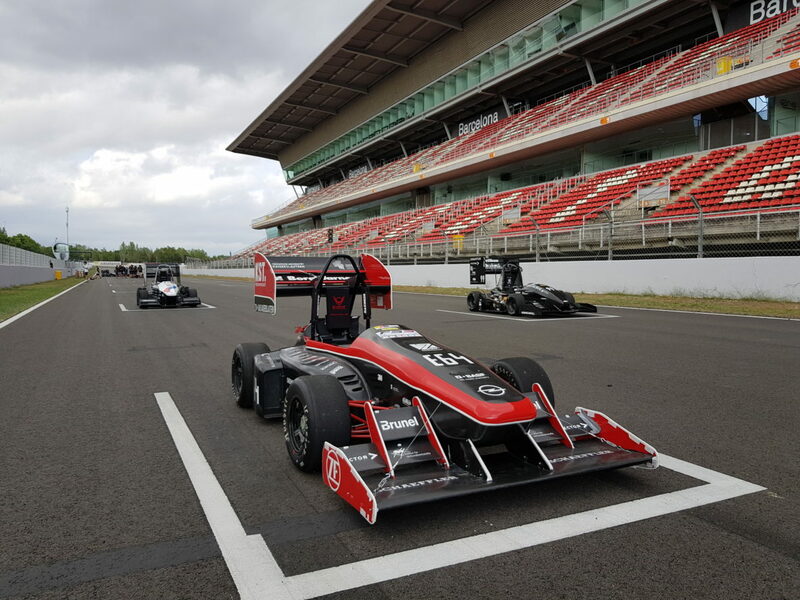 We want to be the best 2-wheel driven car and with first competitions for our Driverless project we want to build a solid foundation for the years to follow. 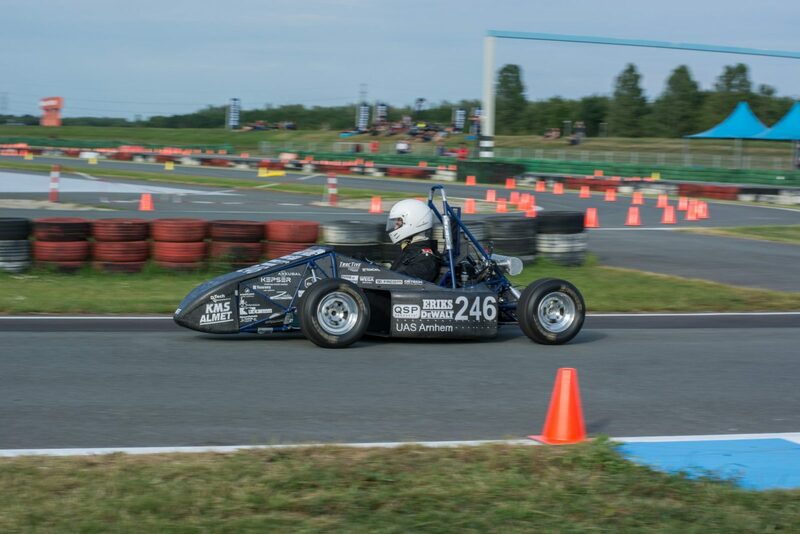 The 1st place in Efficiency at the Formula Student Germany 2017. But the 4th place overall at FS Netherlands 2017 was a great achievement as well.